Om nom nom! 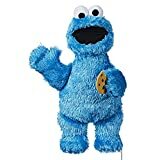 Cookie Monster is here, and this furry blue monster is hungrier than ever! 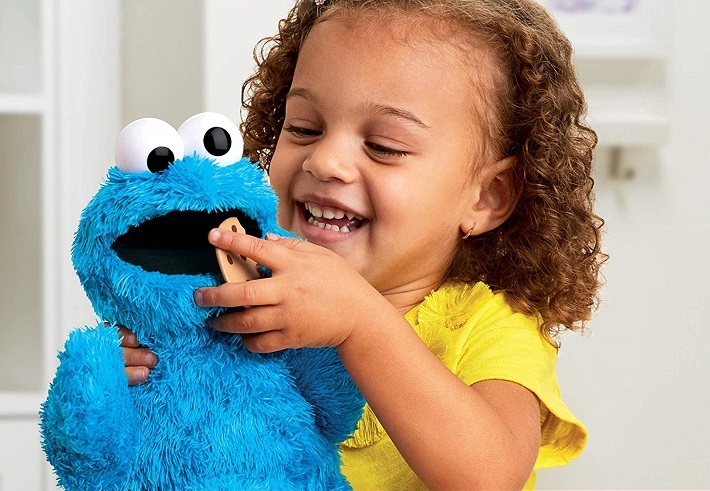 Little ones can unleash their appetite for fun by pretending to feed the plush Cookie Monster his favorite snack – a cookie! He will respond with silly sayings when kids pretend to feed him the cookie. Hungry for more fun? Squeeze Cookie Monster’s belly to hear more silly phrases, his iconic belly laugh, and to hear him sing a song! 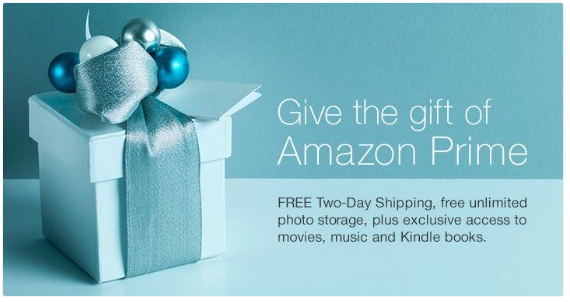 Hop on over here to grab him for $19.97!